My DJ Husband Likes Beets!!! So typically it is not a challenge for me to make something that my overly enthusiastic husband will love to eat… except when it comes to beets. I always joke that since he is a DJ he should like “fresh beets.” I know I always say even though I’m vegan I sure like the “cheese” or puns in this case. 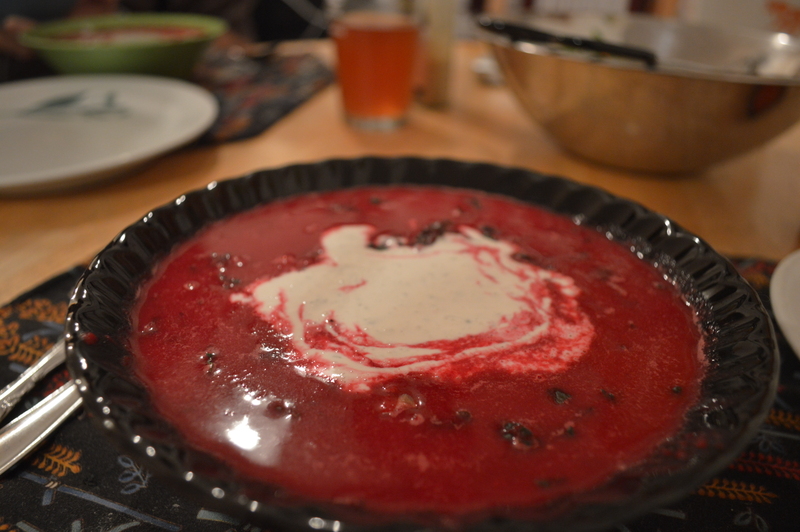 Well anyway I had success in my culinary achievements when I made a beet soup that he actually had seconds of and even the next day was asking if we had any of that delicious beet soup left over.